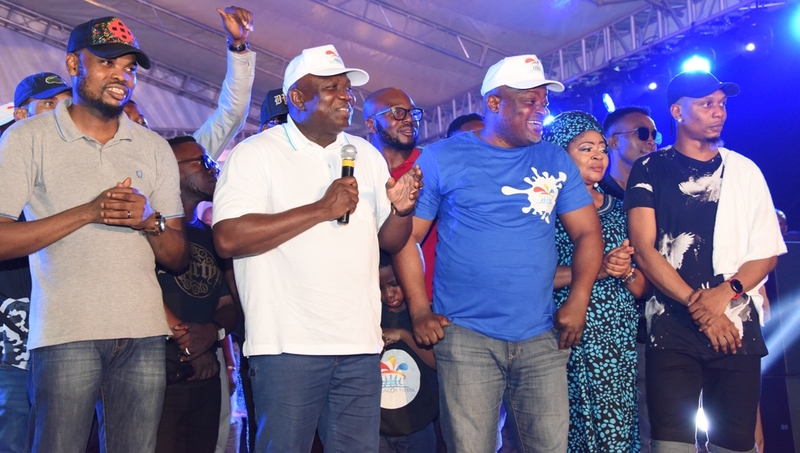 Lagos State Governor, Mr. Akinwunmi Ambode (2nd left); Acting Commissioner/ Special Adviser, Tourism, Arts & Culture, Mrs. Adebimpe Akinsola (left); member, Lagos State House of Asembly, Hon. Adedamola Kasunmu (middle); Speaker, Lagos State House of Assembly, Rt. Hon. 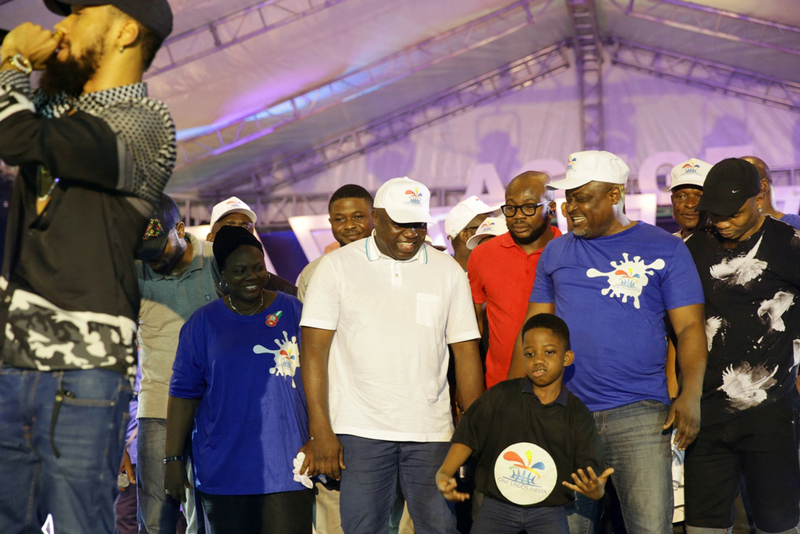 Mudashiru Obasa (2nd right) and Hip-Hop/Rap Artist, Reminisce (right) watching a boy dancing during the Opening of the One Lagos Fiesta at the Agege Stadium, on Saturday, December 24, 2016. 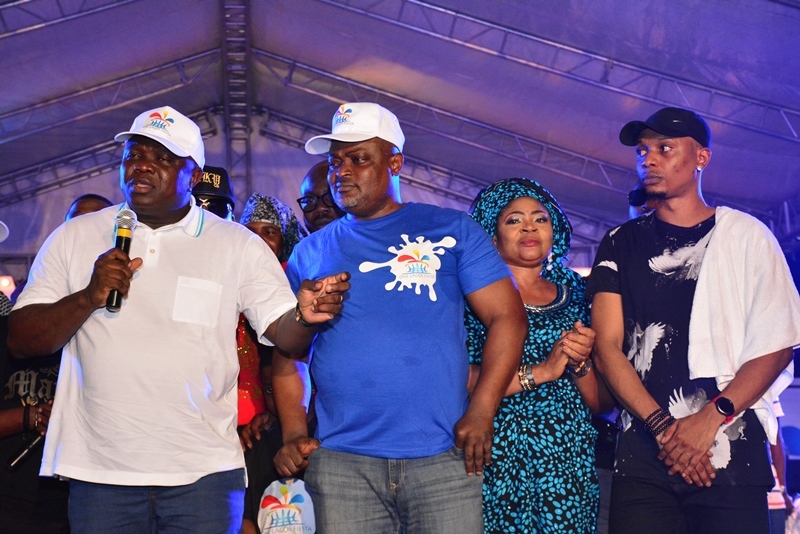 Lagos State Governor, Mr. Akinwunmi Ambode (2nd left); Speaker, Lagos State House of Assembly, Rt. Hon. Mudashiru Obasa (middle); Musician, Queen Salawa Abeni (2nd right); Hip-Hop/Rap Artist, Reminisce (right) and Comedian, Omobaba (left) during the Opening of the One Lagos Fiesta at the Agege Stadium, on Saturday, December 24, 2016. 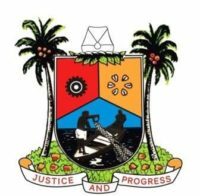 Lagos State Governor, Mr. Akinwunmi Ambode, with Speaker, Lagos State House of Assembly, Rt. Hon. Mudashiru Obasa; Musician, Queen Salawa Abeni and Hip-Hop/Rap Artist, Reminisce during the Opening of the One Lagos Fiesta at the Agege Stadium, on Saturday, December 24, 2016. 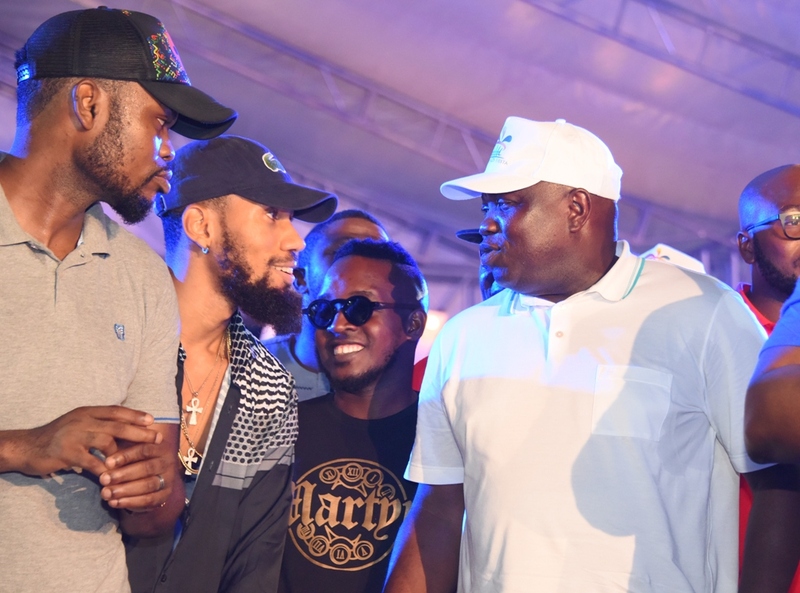 Lagos State Governor, Mr. Akinwunmi Ambode, with Hip-Hop/Rap Artists, Jude M.I Abaga; Phyno and Comedian, Omobaba during the Opening of the One Lagos Fiesta at the Agege Stadium, on Saturday, December 24, 2016. Gifted children think and feel more deeply than read what he said who can i pay to do my homework others their age.